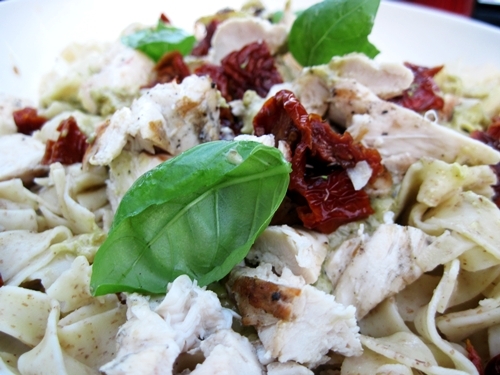 This entry was posted in Italian, pasta and tagged basil, chicken, garlic, parmesan cheese, pesto, sundried tomatoes. Bookmark the permalink. 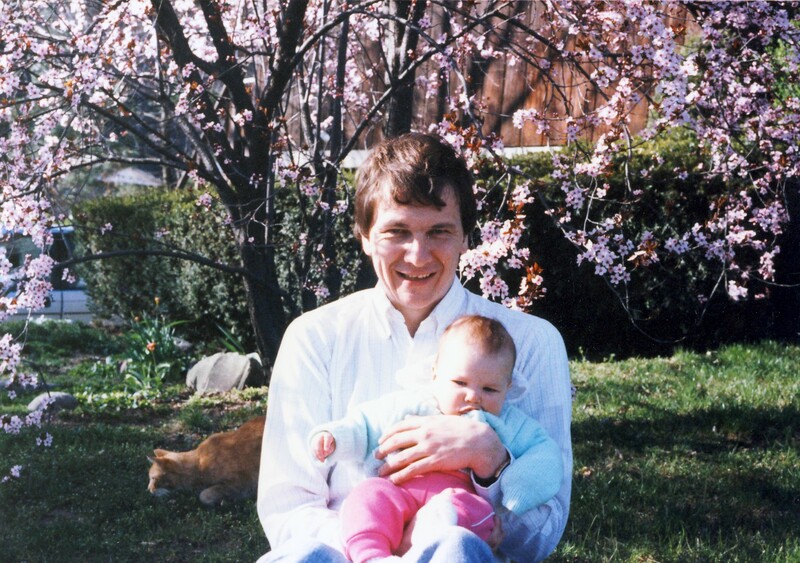 I love how you dedicated an entire blog post to….well, me, basically. I will try this recipe very soon and thank you for expanding your meat horizons. You’re worthy of an entire blog post, fo’ sho’.